Charlie is a bit of a rebel. Heâ€™s friendly but likes to do his own thing. 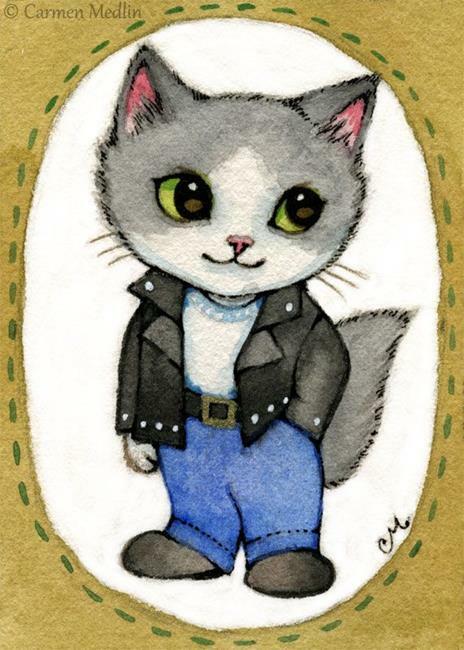 Here he is in his favorite leather jacket!